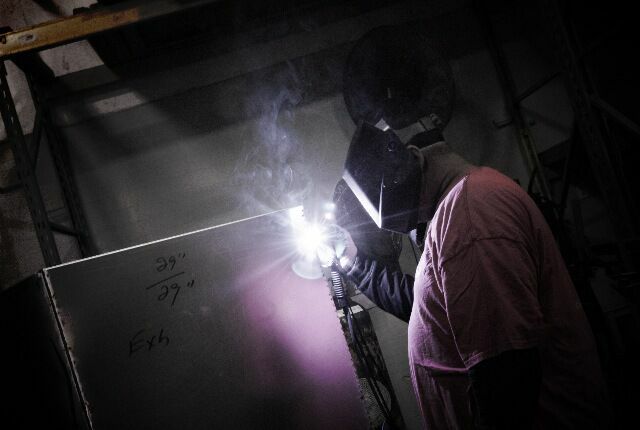 your one stop shop for commercial kitchen design, hood and fire systems, walk-in coolers, custom stainless steel fabrication, HVAC INSTALLATIONS, AND MAINTENANCE. All completed out of our South Florida Shop. 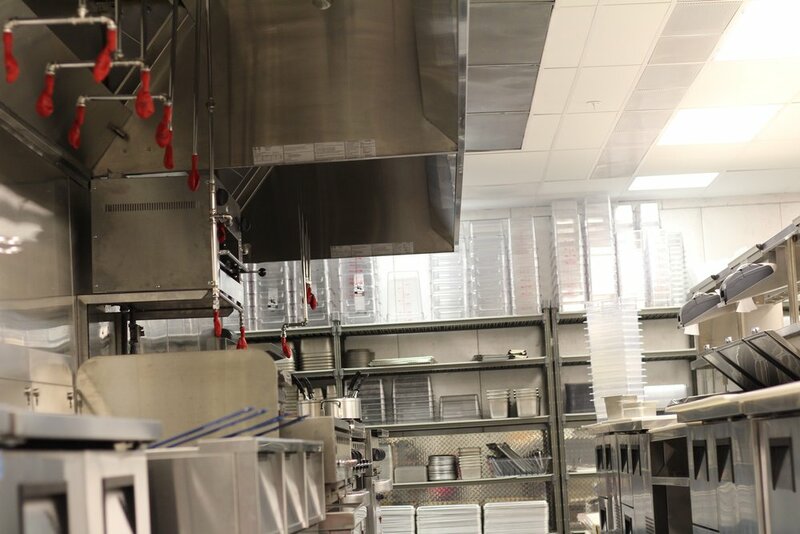 Commercial Kitchen exhaust hoods, totally integrated systems created and installed for our customers in South Florida. Atlantic Coast uses the leading automated Fire Suppression Systems. Walk-in Coolers and Freezers available today for your restaurant, as well as repair and replacement parts. We offer a wide range of restaurant equipment and small wares. We offer cleaning services ranging from steam cleaning the hood to cleaning the grease filters to cleaning the upblast fan on the roof. We manufacture and supply long lasting stainless steel restaurant equipment. A custom line of MODULAR bar equipment, designed to MAXIMIZE your bar space while increasing the productivity of your bar operation.